BASIS BANK - GEORGIA: Hurry up! The action started on mortgage loans in GEL! Basis Bank - Georgia issued the following announcement on Dec. 10. In Basisbank, action has started on mortgage loans in GEL. 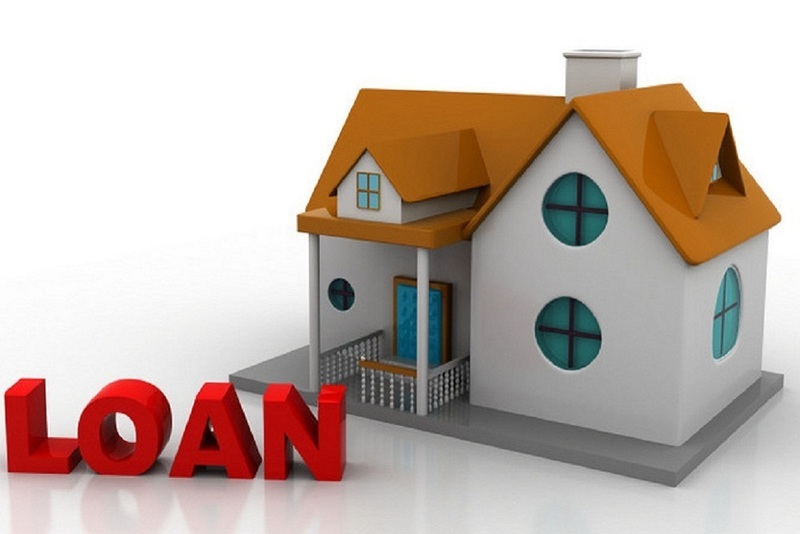 The annual interest rate of the loan is from 9.5%, effective from 10,98%, term: up to 15 years. Take advantage of the grace period and start borrowing three months later. Buy, build, renovate your dream home with mortgage loan from Basisbank! Want to get notified whenever we write about Basis Bank - Georgia ? Next time we write about Basis Bank - Georgia, we'll email you a link to the story. You may edit your settings or unsubscribe at any time.